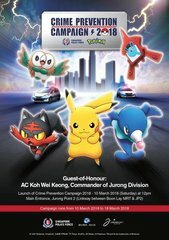 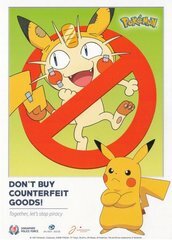 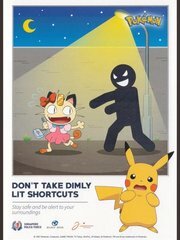 This is all part of a new collaboration between the the Jurong Police Division and The Pokémon Company. 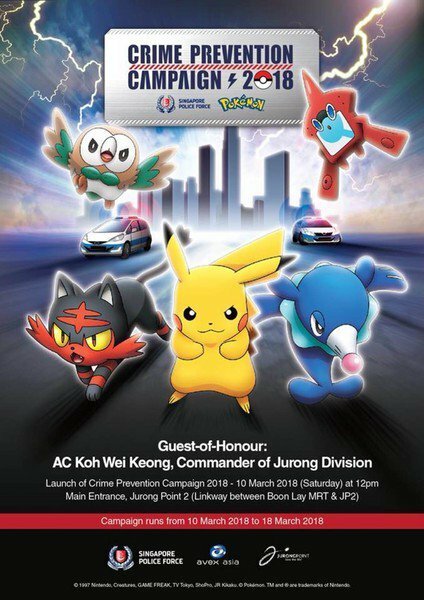 They even held a special event at the Jurong Point Shopping Centre to help spread awareness about the various crimes being committed. 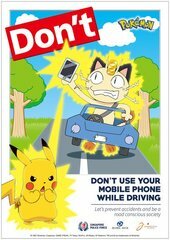 This includes piracy and counterfeit goods, using your mobile phones while driving, and avoiding dark and dimly-lit areas.